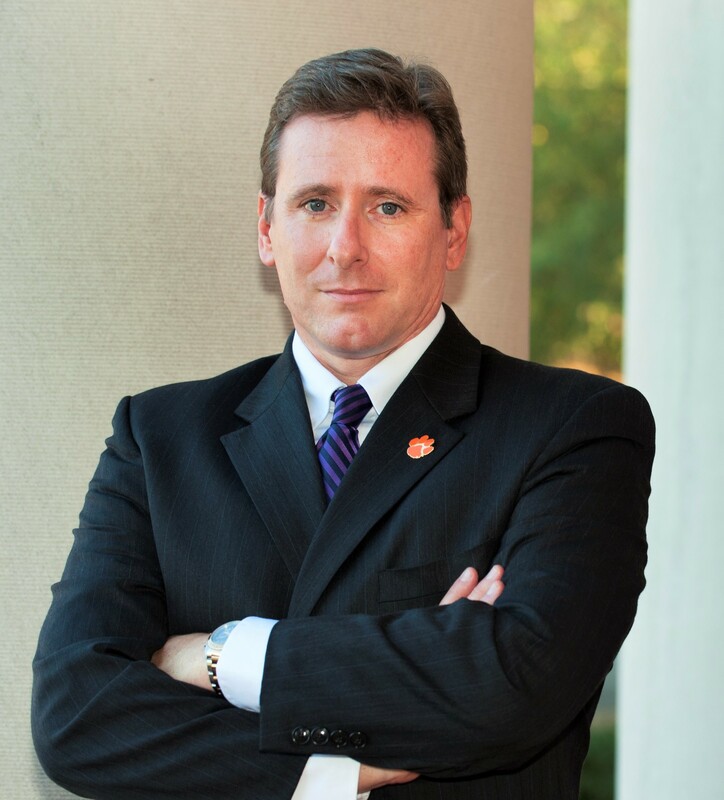 Jason W. Osborne is Associate Provost and Dean of the Graduate School at Clemson University in Clemson, South Carolina. He is also Professor of Applied Statistics in the Department of Mathematical Sciences, with a secondary appointment in Public Health Science. He teaches and publishes on "best practices" in quantitative and applied research methods. He has served as evaluator or consultant on projects in public education (K-12), instructional technology, higher education, nursing and health care, medicine and medical training, epidemiology, business and marketing, and jury selection in death penalty cases. He served as founding editor of Frontiers in Quantitative Psychology and Measurement and has been on the editorial boards of several other journals (such as Practical Assessment, Research, and Evaluation). Jason also publishes on identification with academics (how a student's self-concept impacts motivation to succeed in academics) and on issues related to social justice and diversity (such as Stereotype Threat). He is the very proud father of three, and holds the rank of third degree black belt in Songahm Tae Kwon Do. The rest is subject to change without notice (as Anne McCaffrey wrote in her bio).